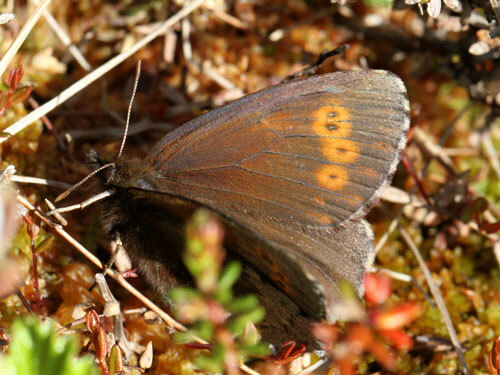 Confined to bogs from the around the Arctic Circle and northwards. 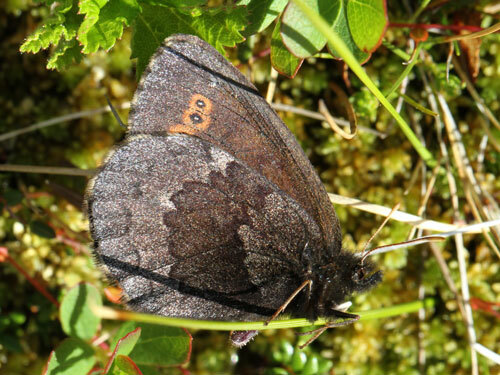 A large and well marked species. 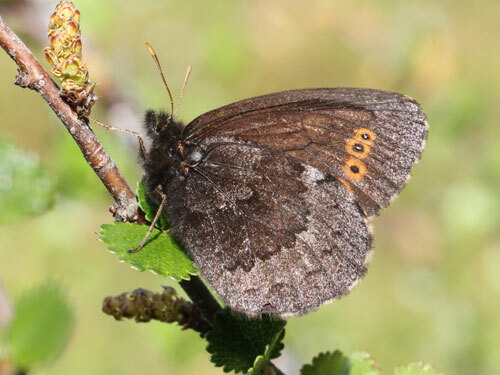 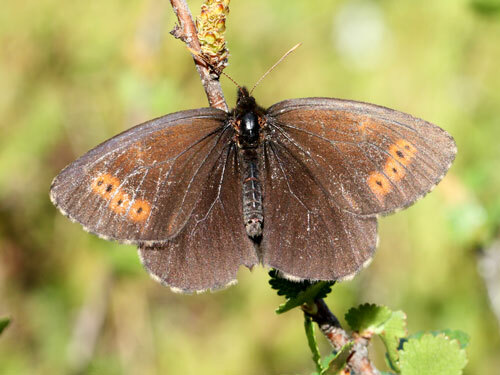 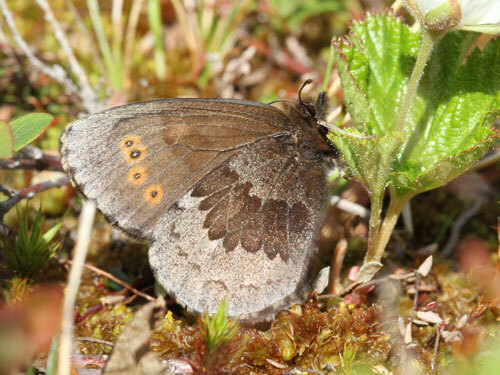 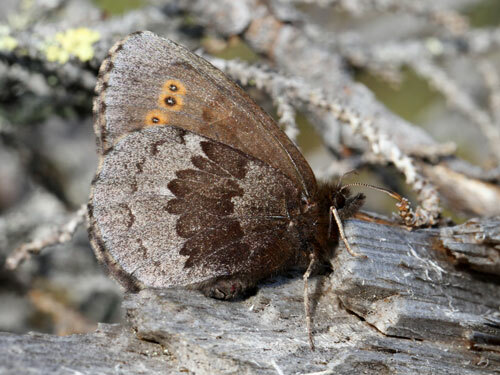 Identification & Similar species: Similar to the Lapland ringlet E. embla which has spots on the hindwing. 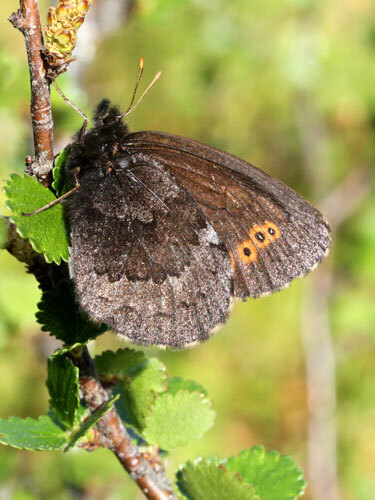 Distribution & Flight: Only from around the Arctic Circle and northwards in north Sweden, north Norway and north Finland. 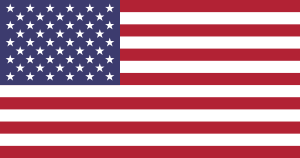 Flies in June/ July according to season and location. 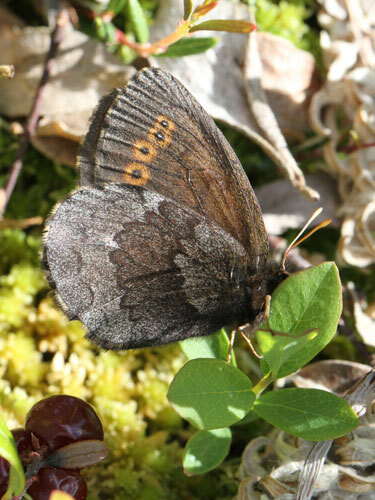 Habitat & Behaviour: Bogs and pool sides amongst forests.